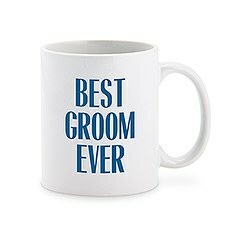 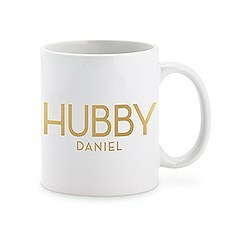 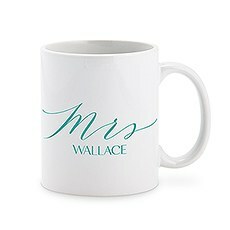 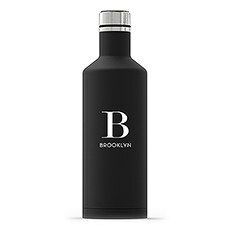 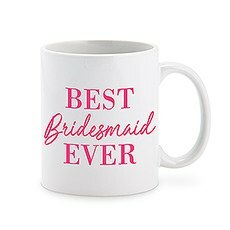 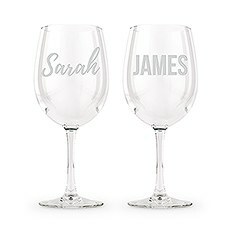 The key to choosing great, personalized gifts is to find items that your recipient will actually want to use. 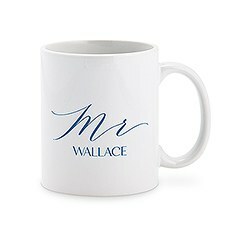 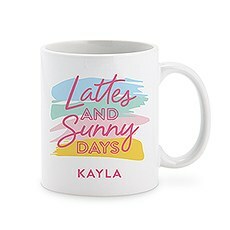 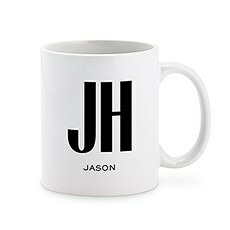 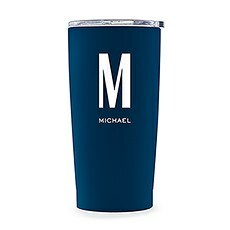 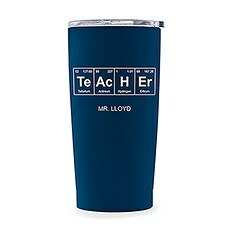 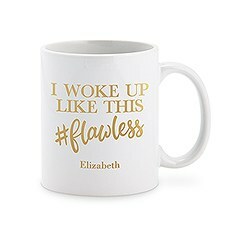 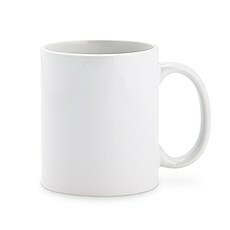 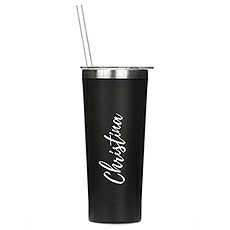 And, let's face it, everybody can use some personalized drinkware! 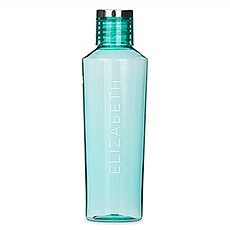 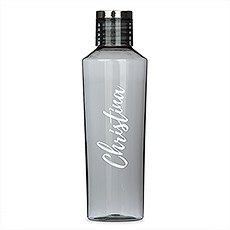 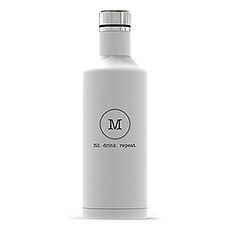 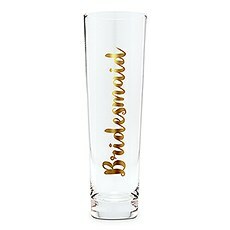 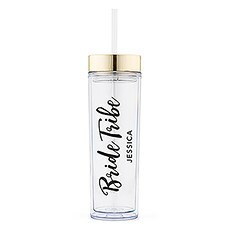 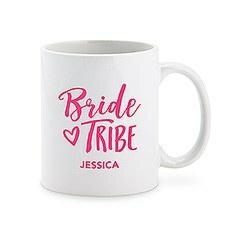 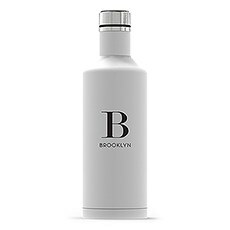 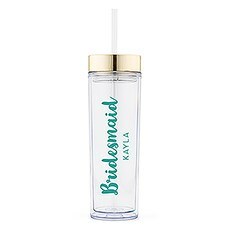 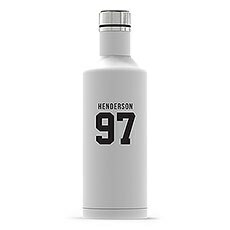 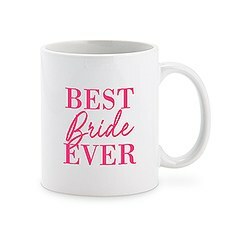 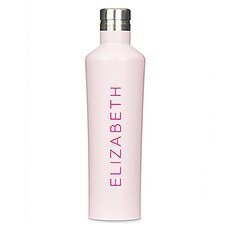 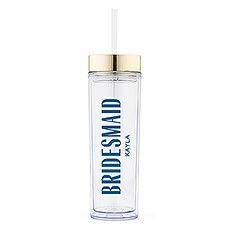 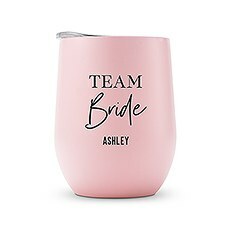 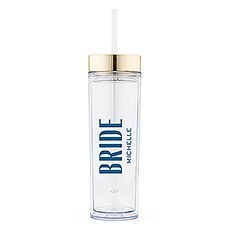 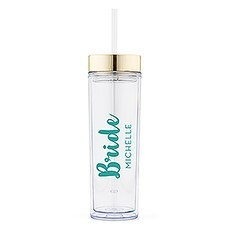 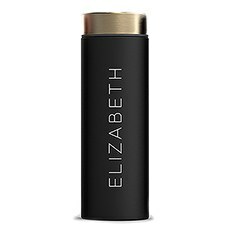 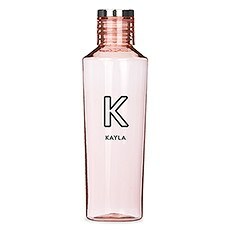 Weddingstar's team has hand-selected an awesome array of personalized water bottles that are absolutely ideal for your favorite fitness fanatic, runner or general health-conscious type. 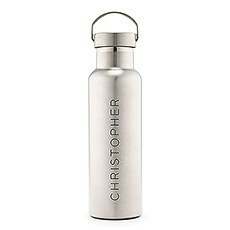 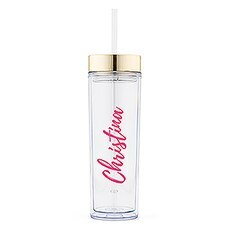 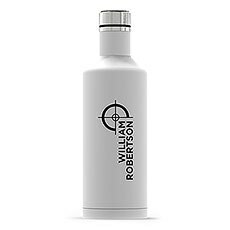 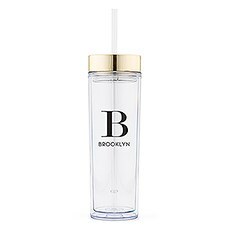 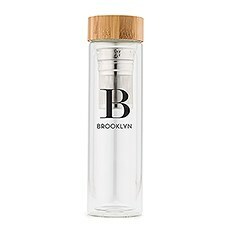 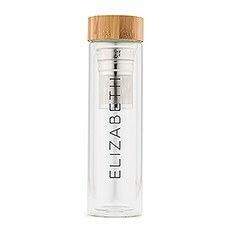 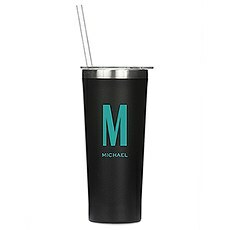 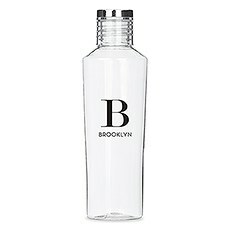 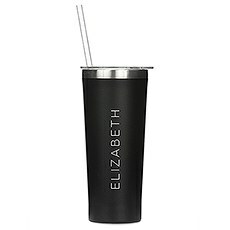 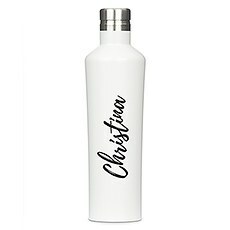 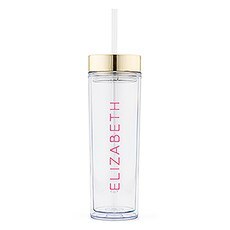 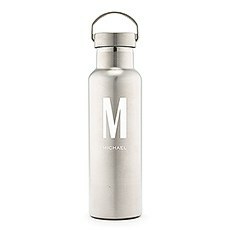 Not only are these custom vessels totally cute - they can be emblazoned with your favorite friend or family member's monogram, full name, favorite phrase or a graphic that speaks to his or her personality - but they're also high-quality items.Just check out our large variety of personalized insulated water bottles to see what we mean. 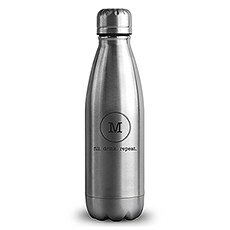 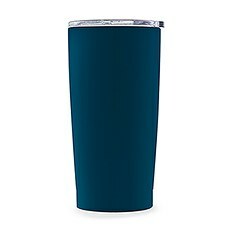 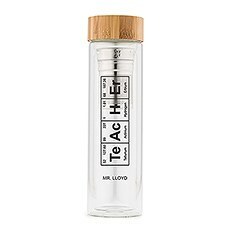 These beautifully designed hydration staples are made with 100 percent BPA-free stainless steel to help keep your H2O cold while you're at the gym, school, work or play. 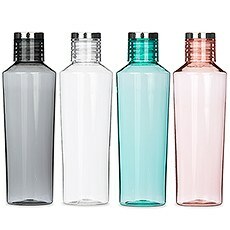 Plus, they feature easy-seal tops that make them safe for tossing in your backpack, gym bag or tote. 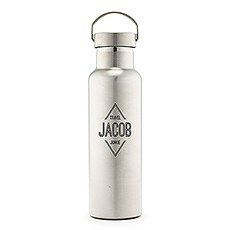 But the best part about our custom water bottles is their designs! 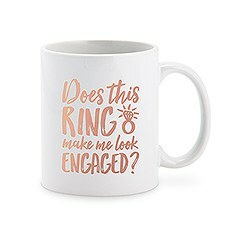 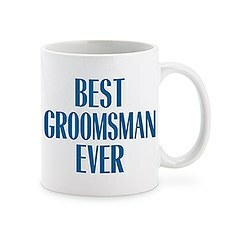 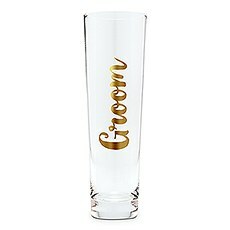 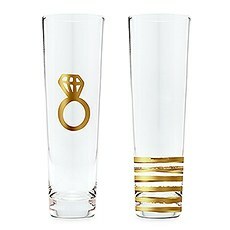 We're all about simplicity and style, and each one is beautifully designed to complement your recipient's specific personality.This selection also includes a ton of cute-as-can-be custom glasses and more that you can use for water, wine, bubbly or whatever else you're into. 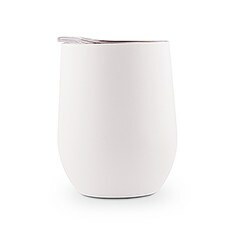 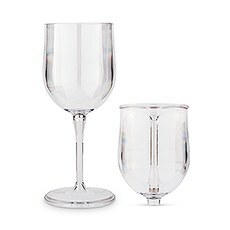 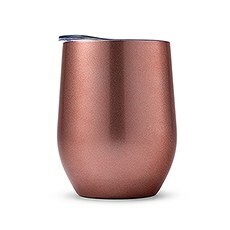 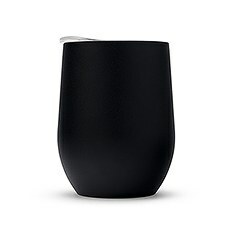 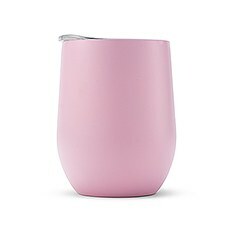 We even have portable nesting wine glasses that are ideal for clinking on the go! 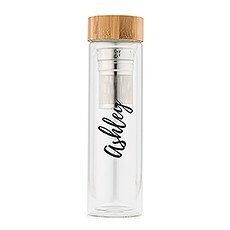 Each one has a unique, magnetic stem attachment that lets you break it down so you can sip in style literally wherever life takes you. 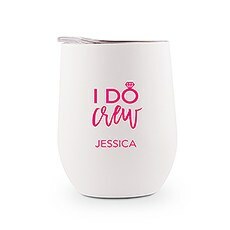 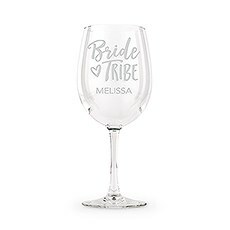 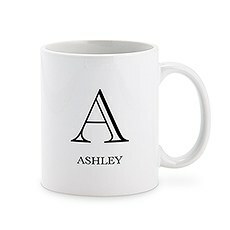 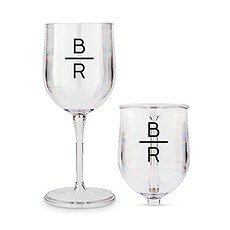 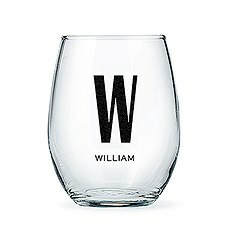 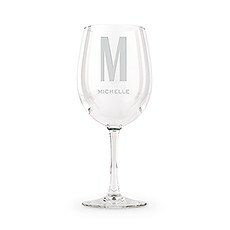 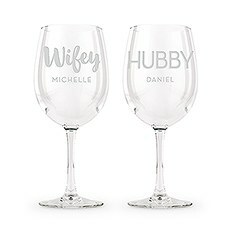 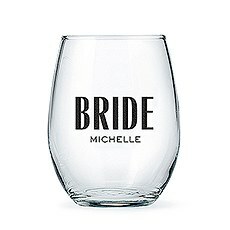 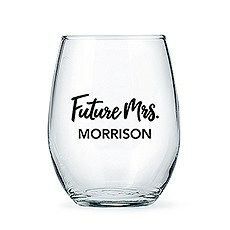 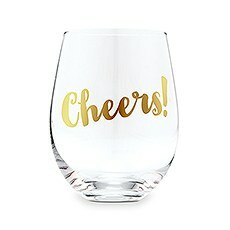 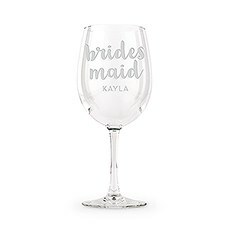 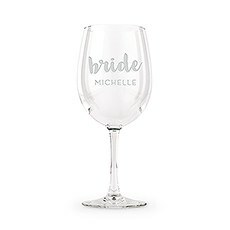 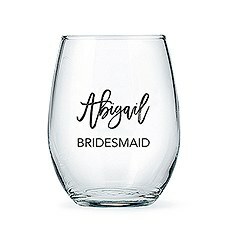 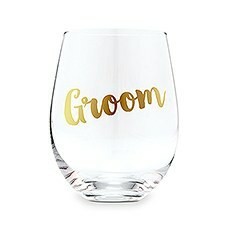 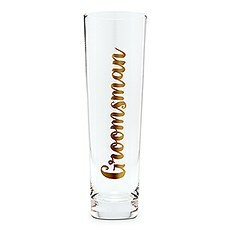 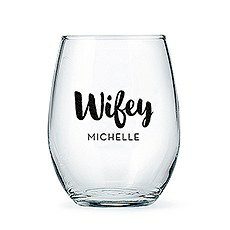 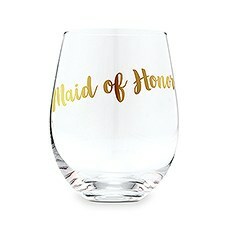 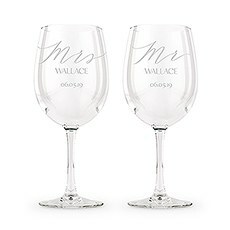 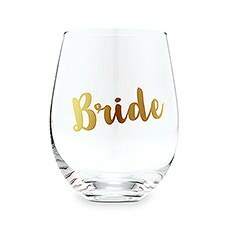 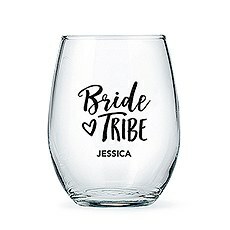 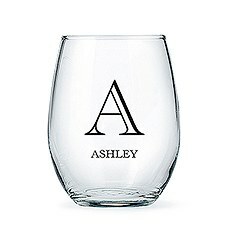 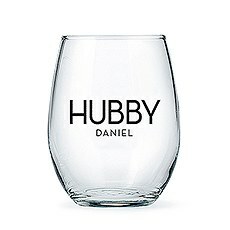 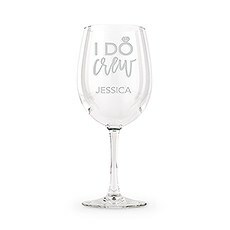 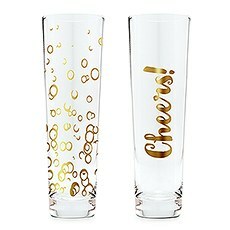 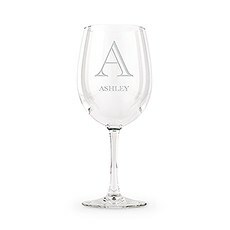 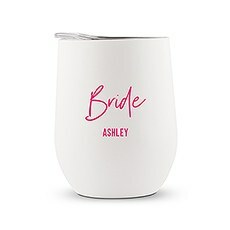 Plus, these cute and high-quality custom wine glasses are personalized and can be finished with your recipient's name, monogram or special wording. 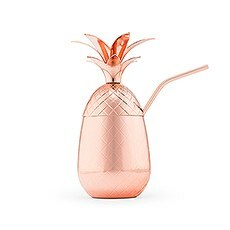 Just add her favorite bottle of booze and you've got a custom gift that's guaranteed to delight!